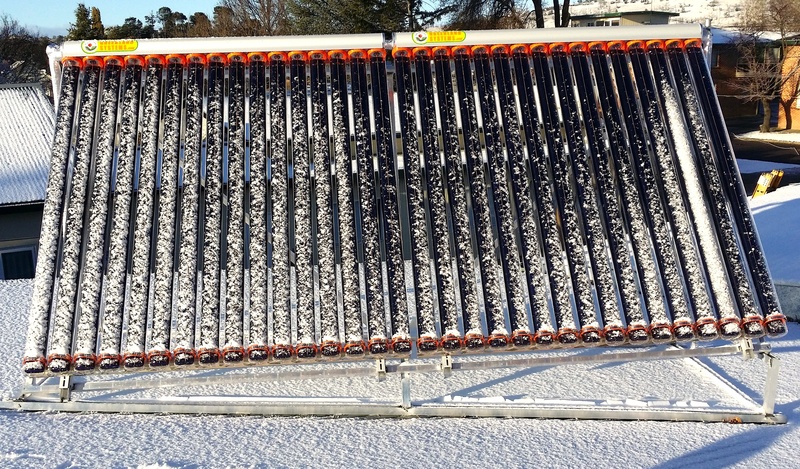 Greenland Systems solar thermal technology provides bespoke renewable heat solutions for large fields with thermal power output available for MW scale applications. We design the system to integrate into the existing Industrial process or Commercial facility. Thermal power output is smoothed and load matched via appropriate high temperature thermal energy storage and existing site boilers. As such, the Greenland Solar Thermal system acts to displace a meaningful portion of the plant fossil fuel consumption. A 50-70% reduction in fuel use is often achievable - please see our Industrial & Commercial Case Studies. The GLX-100 Collectors are made to be durable, quick and easy to install, with one of the many unique advantages being the extremely low pressure drop. 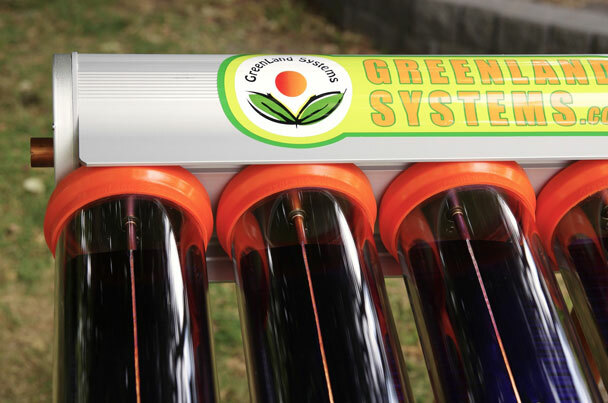 This eliminates the need for active flow balancing and allows for a simple series connection with the solar collectors. Large scale Industrial & Commercial systems can also be eligible for STC’s under the Clean Energy Regulator’s prescriptions. We work closely with engineering and design consultants to ensure all large scale projects are custom designed in order to maximise your economic returns. 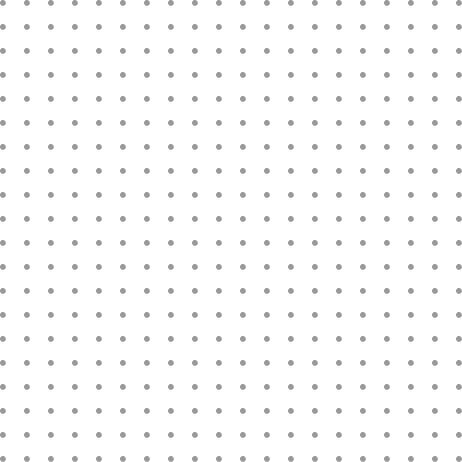 For more detailed technical information, read our Industrial & Commercial Technical Page. Contact us on +61 3 9248 2900 or email info@greenlandsystems.com to find out how we can help you.